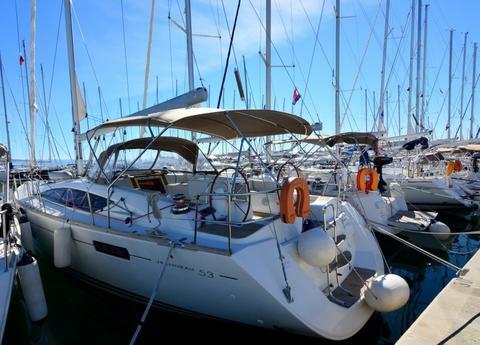 Well maintained Jeanneau Sun Odyssey from 2006. with 4 cabins and 4 bathrooms. 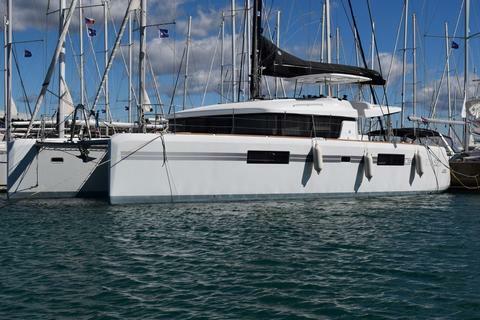 We are able to offer her for a superb and fixed price of 150.000 Euro plus VAT. She sails under Croatian flag, can be taken over. This boat was very well maintaiend from outside in. Completely new salon from 2017! All pictures are taken by us and show the actual condition.